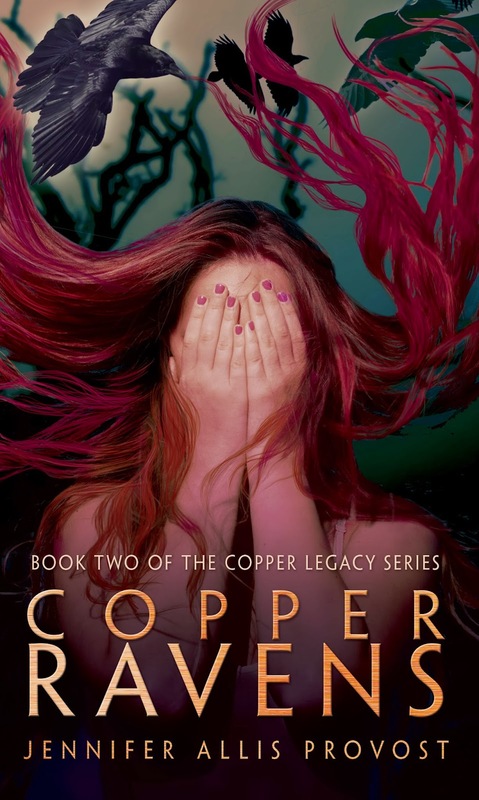 Time for another AWESOME cover reveal! 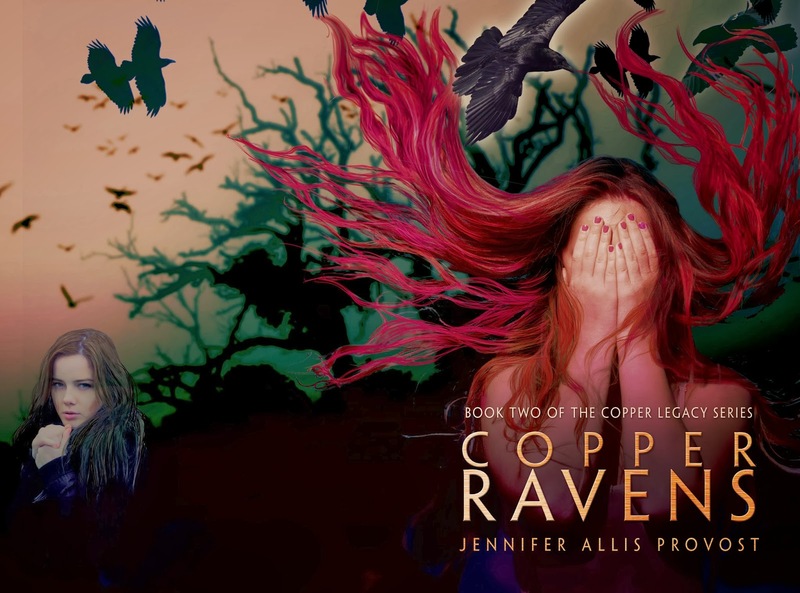 Copper Ravens (Copper Girl #2) by Jennifer Allis Provost! Isn't she GORGEOUS! It's designed by the most awesome Lisa Amowitz! She always does such a fantastic job with her covers! Brooke, you put the awesome in awesomesauce! Thank you!